Enjoy the best inspirational, motivational, positive, funny and famous quotes by Ann Althouse. Use words and picture quotations to push forward and inspire you keep going in life! You know, this is why I just don't answer the door (unless I know who's arriving). I don't want to fend off pint-sized salesfolk or tie-with-short-sleeved-shirt-wearing adults. But if you are going to answer the door in your own house, what's wrong with being armed? What makes people feel entitled to a kid-friendly greeting when they disturb random strangers in their homes? 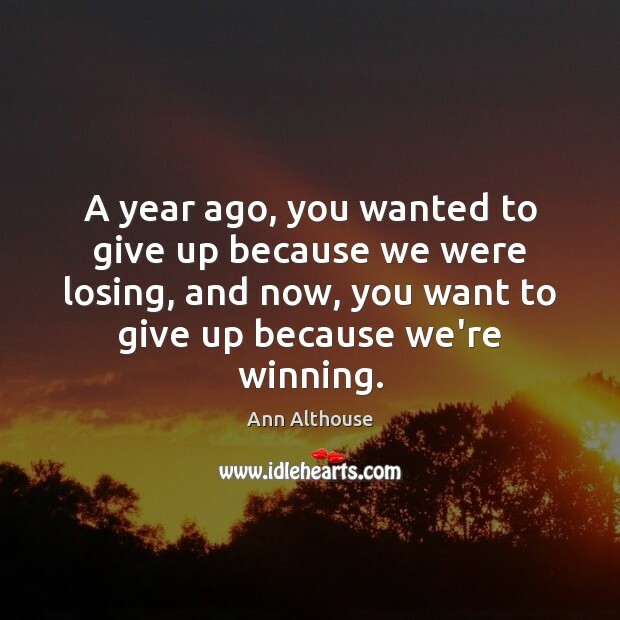 A year ago, you wanted to give up because we were losing, and now, you want to give up because we're winning. 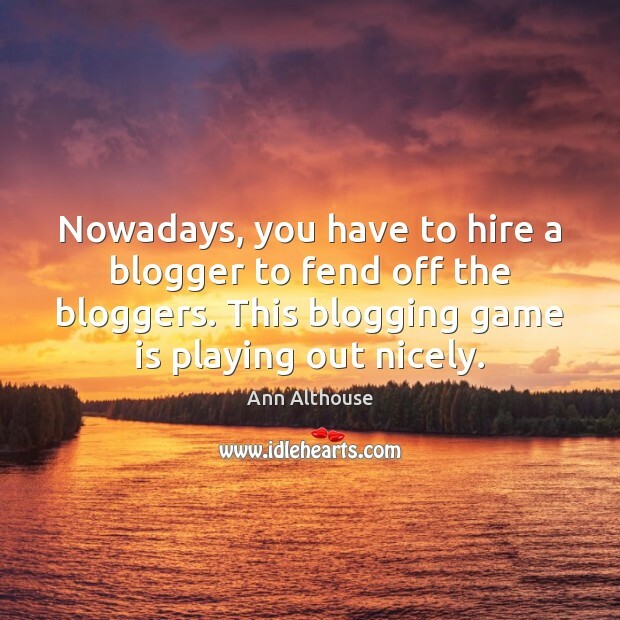 Nowadays, you have to hire a blogger to fend off the bloggers. This blogging game is playing out nicely. 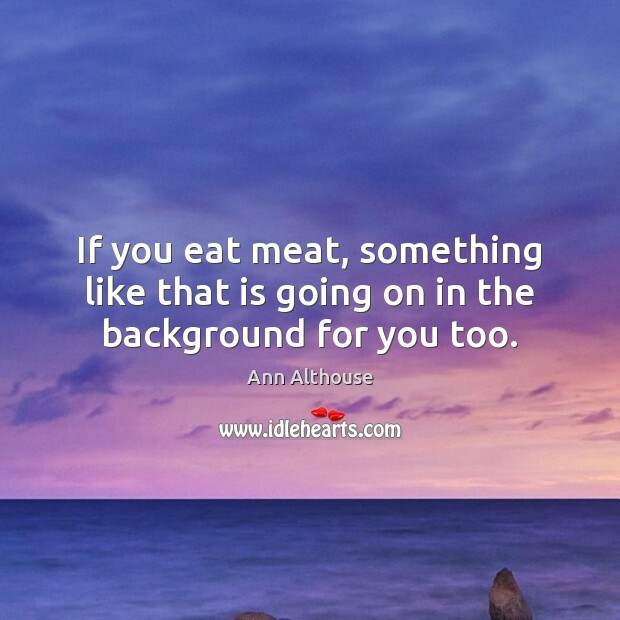 If you eat meat, something like that is going on in the background for you too.